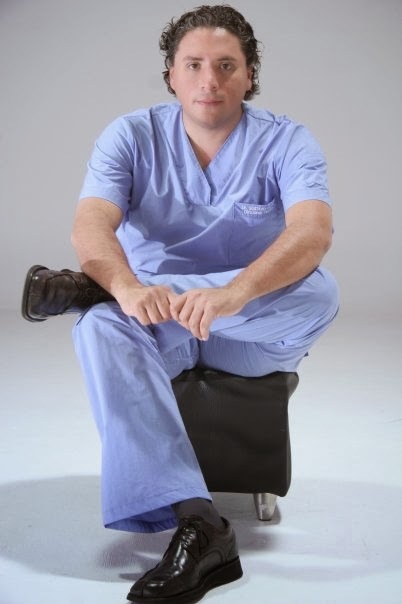 Dr. Gustavo Andres Hincapie, accredited specialist in aesthetic, reconstructive, maxillofacial and hand plastic surgeon, is a member of the Colombian Society of Plastic Surgeons (Sociedad Colombiana de Cirugia Plastica) with extensive experience in the latest technologies in plastic surgery. Dr. Hincapie is well known for the caring attitude and for keeping a long professional relationship with his patients. His exemplary work, in his personal as well as professional level has earned him prestigious awards. Dr. Hincapie, graduated as a General Medical Surgeon from EMJC in the city of Bogota in the year 1994, later he moved to the city of Rio de Janeiro in Brazil for eight years, finishing general surgery at the Santa de la Casa de Misericordia Do Rio de Janeiro and at the Ipanema Hospital and continuing with Plastic Surgery at the GAMMA FILHO University in Rio de Janeiro. He was part of the training program as a foreign doctor at the IVO PITANGUI Clinic. He is a member of many professional organizations, like the Sociedad Colombiana de Cirugia Plastica Estetica Maxilofacial y de la Mano (SCCP), (Colombian Society of Plastic, Aesthetic, Maxillofacial and Hand Surgery); Sociedad Brasilera de Cirugia Plastica (Brazilian Society of Plastic Surgery); Sociedad Americana de Cirujanos Plasticos (IPRAS) (American Society of Plastic Surgeons); Federacion Ibero-Latinoamericana de Cirugia Plastica (FILACP) (Ibero-Latinoamerican Federation of Plastic Surgery); and many other national and international medical organizations. He has been invited as a national and international lecturer. He has made appearances in the media, like television, radio and newspapers, talking about present scientific subjects that are of interest to other doctors as well as to the general public. Helping patients in more than 25 countries, Dr. Hincapie has been sought after to support the advancements in Breast Implants (in the technical sense as well as in the improvement of the implants) and also in the efficiency of different technologies of plastic surgery. During the last 20 years, the already well respected reputation of Dr. Hincapie has grown mainly because of this precise medical and surgical criteria, as well as his highly technical abilities. His great care, the willingness to give his time and personal attention that the patients look for in order to feel comfortable and sure of their decisions to submit themselves to a plastic surgery, is what makes him branded as one of the best Medical Plastic Surgeons in the country.